A never-ending series of unique dishes made out of more unique ingredients, submerged with some nasty amount of ghee is what best defines Rajasthani Food. 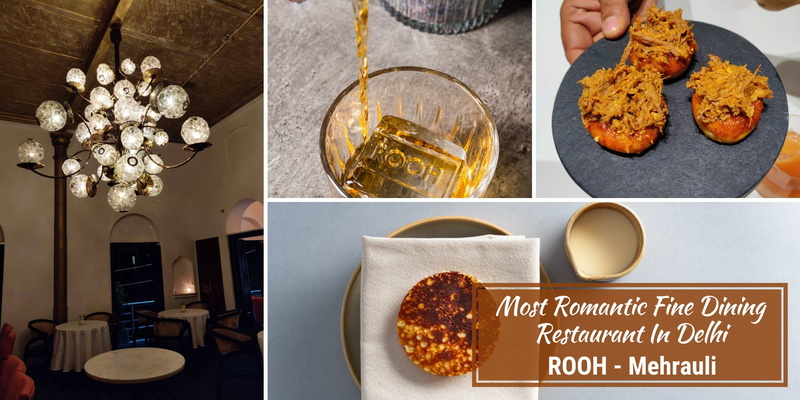 Rajasthani cuisine has developed over the year influenced by war-like lifestyles of its inhabitants and the availability of ingredients in this hot arid region. 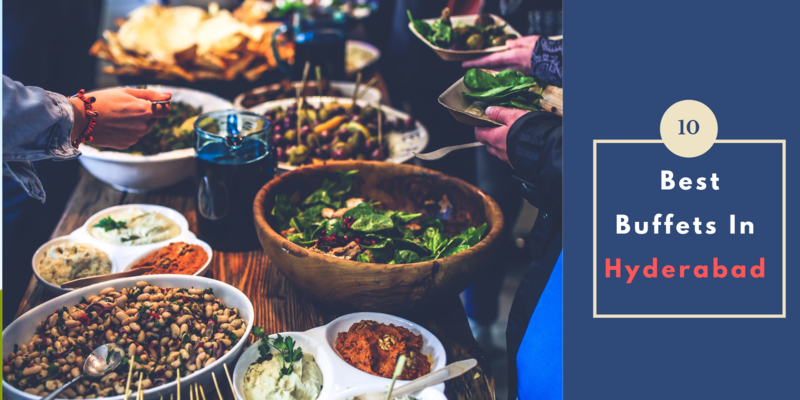 The quantity & variety present in just one meal is too much for just one person. So, make sure you haven't had anything hours before trying these traditional delicacies from the State of Rajasthan. 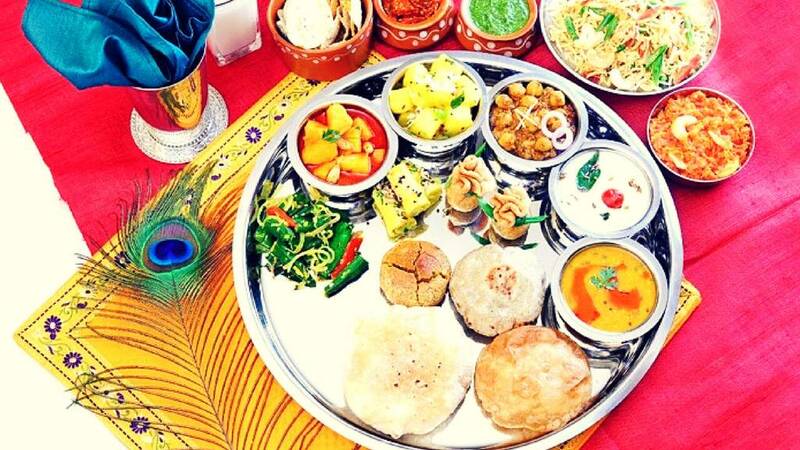 Lets walk through the 20 best Rajasthani Food Delicacies that will surely leave you drooling for more. This staple Rajasthani dish is a classic. Baati is a hard, unleavened bread and it is always eaten with dal (lentil curry). Churma is a coarsely ground wheat mixture crushed and cooked in ghee and jaggery or sugar served along. It basically is the whole reason behind the magic this dish does once in your mouth. Baati is prized for its long shelf life; plus it requires hardly any water which is always a plus when you are living in a desert region. 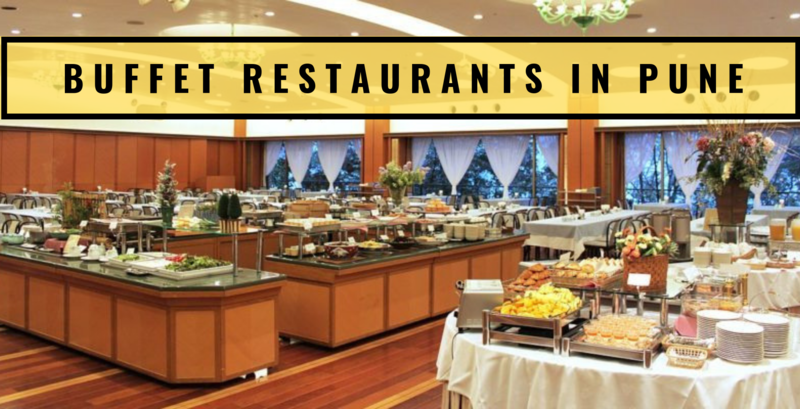 Rajsthani Food hardly uses fresh ingredients as the regions' climatic condition does not permit them to do so. Thus, even this Rajasthani food is a curry made with gram flour dumplings (steamed and lightly fried) and tangy gravy made up of tomato, buttermilk, and spices. 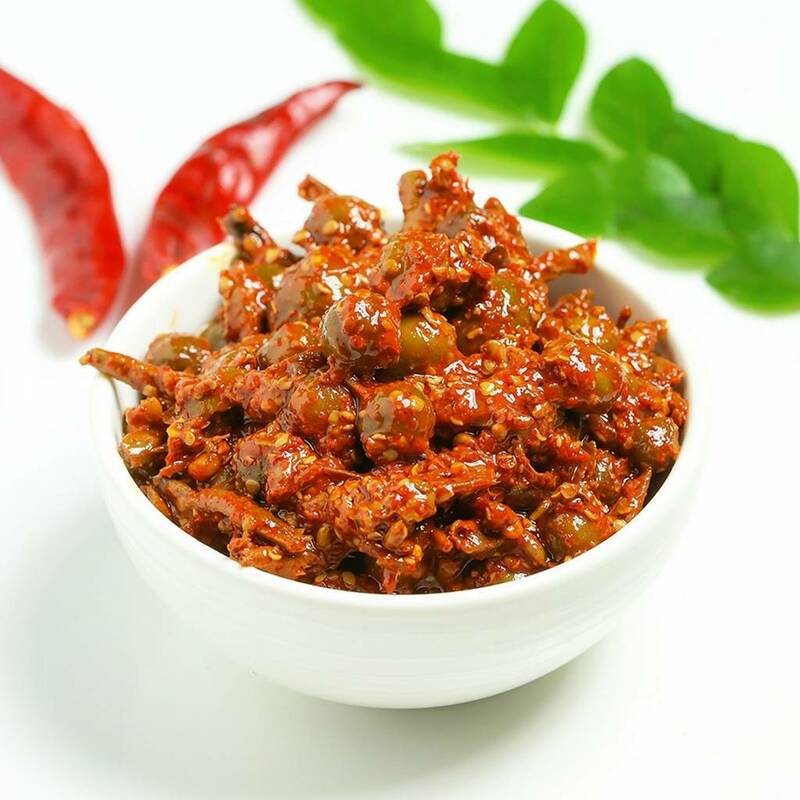 Spices can be adjusted according to your choices but it is best enjoyed spicy. Also, it tastes best served with Indian flat bread (roti). 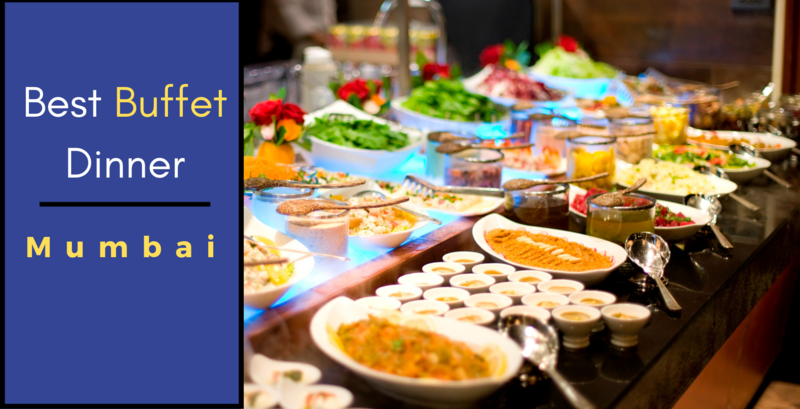 Though the state serves vegetarian food dominantly that does not mean the absence of non-vegetarian deliciousness completely. The most well known and their specialty is Laal Maans. Laal Maans literally means 'red meat'. 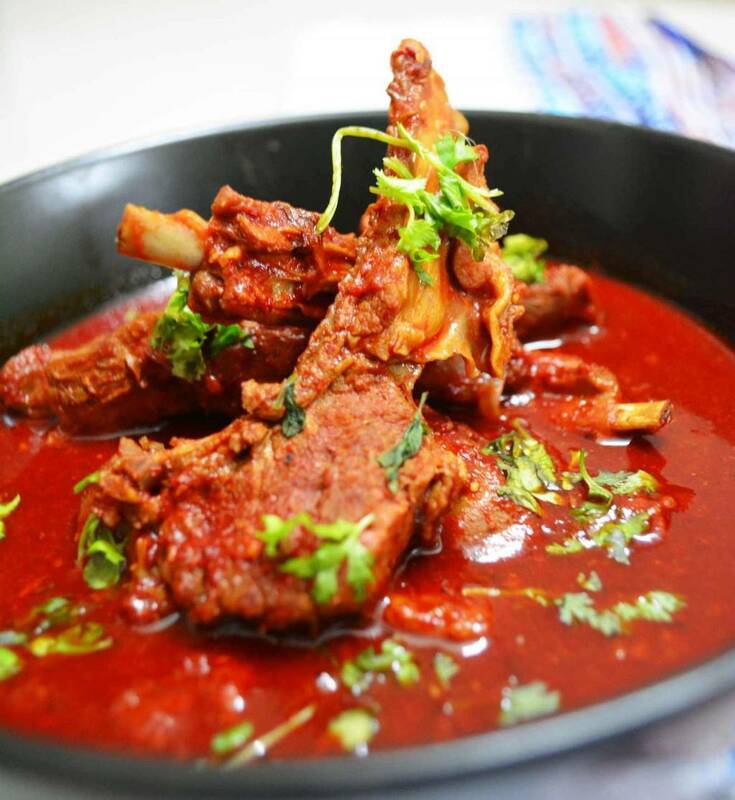 Traditionally it was cooked with the meat of wild boar or deer; but, today it consists of marinated spicy mutton curry cooked on a low heat in a fiery sauce of red chilies, garlic paste, sliced onions, and curds. 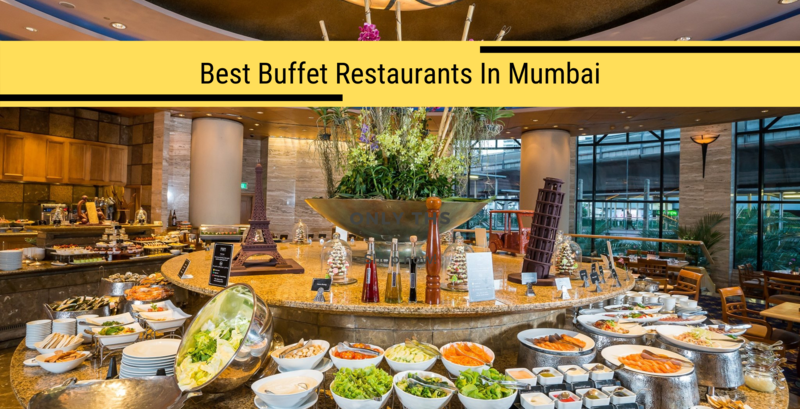 It's a must for all non-vegetarian lovers. 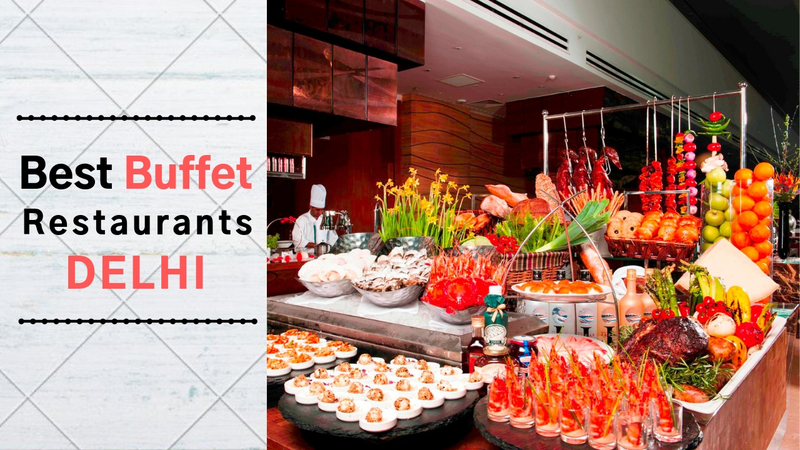 It sure is something to ponder on that why a dish is has a name as quirky as 'Mohan'. 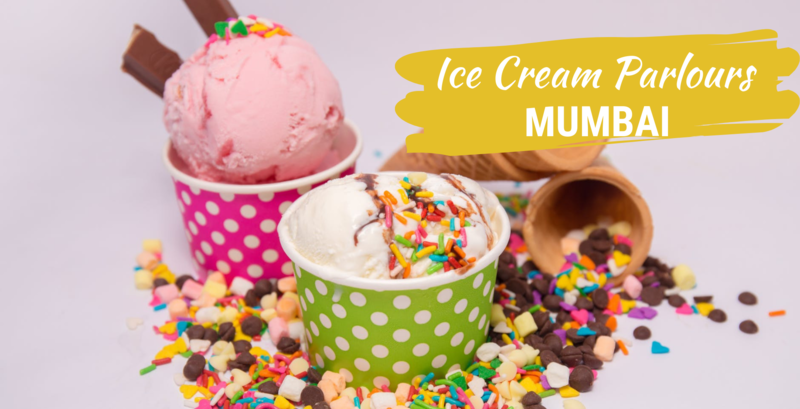 Probably the 'Halwai' that came up with this royal dessert was called Mohan. Probably! This sweet dessert definitely tastes like a dish of royalty with such tantalizing flavors. 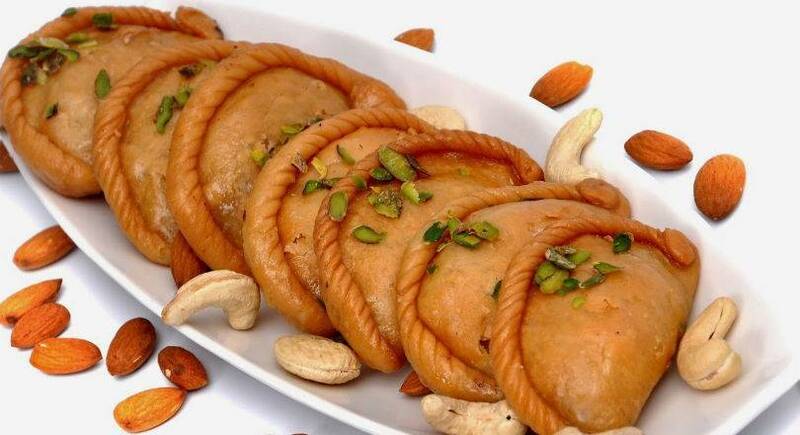 It is unique to Rajasthan and is a sweet dish prepared from Besan and dry fruits. The aroma and taste of ghee is the added cherry to the cake! One of the most popular Rajasthani Food delicacy, ker which is a wild berry is turned into a vegetable when mixed with Sangri, a long bean. Ker tastes tangy and peppery in taste. Sangri is a mainstay during drought when little else is available as it is 53% protein and is abundantly grown in the desert areas of Jaisalmer and Barmer. 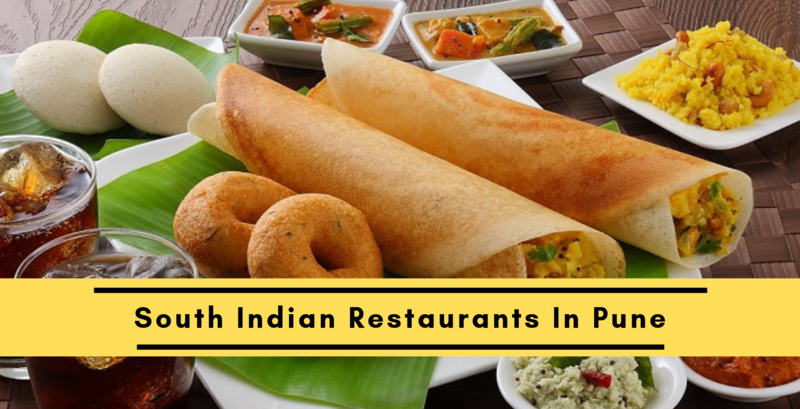 It is cooked with a wonderful combination of spices, buttermilk, and water. 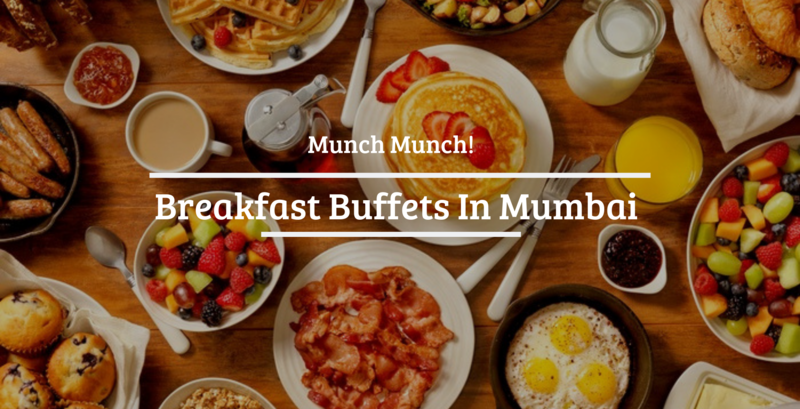 It is usually eaten with bajra rotis. 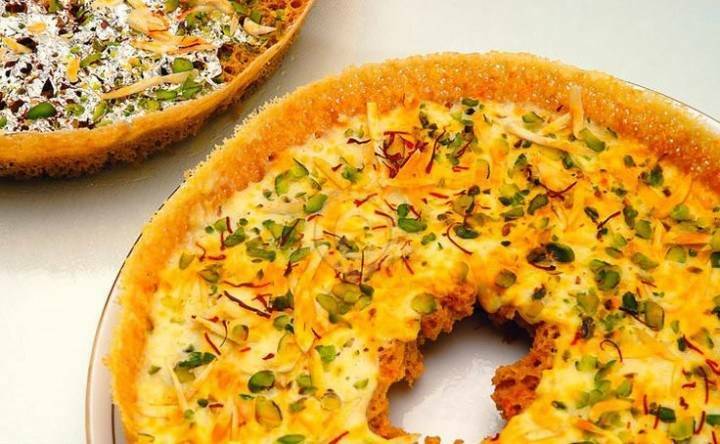 Whether in Rajasthan or not, people all over India love this sweet dish called Ghevar. 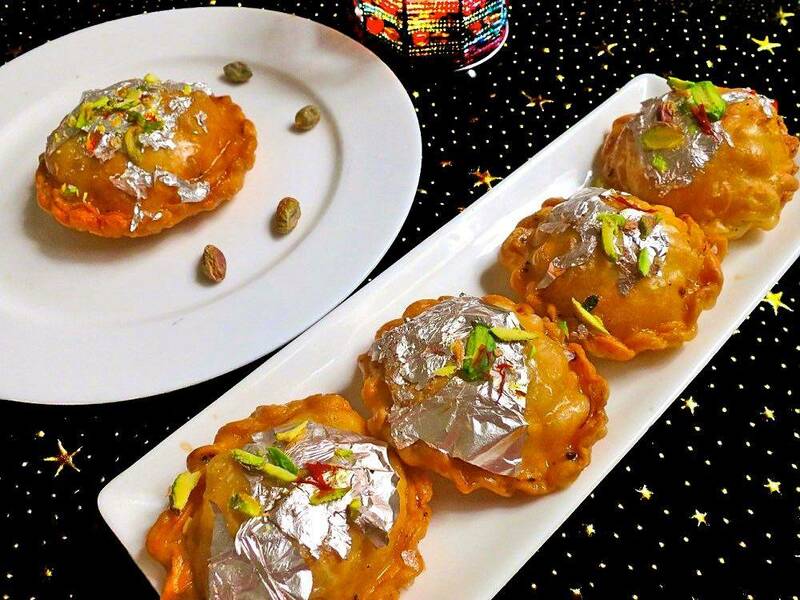 It is a dessert that blends flour, milk, and ghee together, and is then doused in sugar syrup, best accompanied with a sprinkling of almonds, pistachios, and saffron on top. Not just a plain simple ghevar, but it is available in various different varieties like Malai Ghevar or Mava Ghevar. Any celebration in Rajasthan is incomplete without this delicious Rajasthani food. Is it just me or this Mohan person is very famous in Rajasthan?! Another meal perfect for your Rajsthani non-vegetarian food palette; Moahn Maas is a treat. 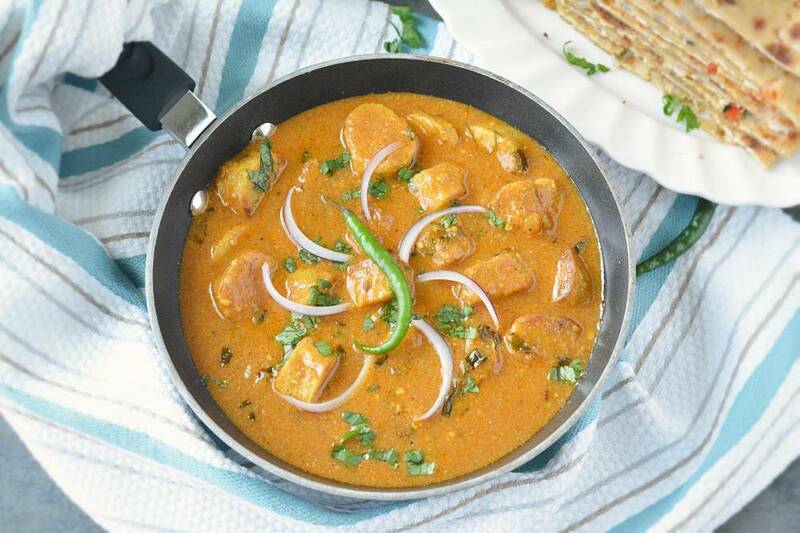 The meat is cooked with milk and mild spices which makes it tender and juicy. 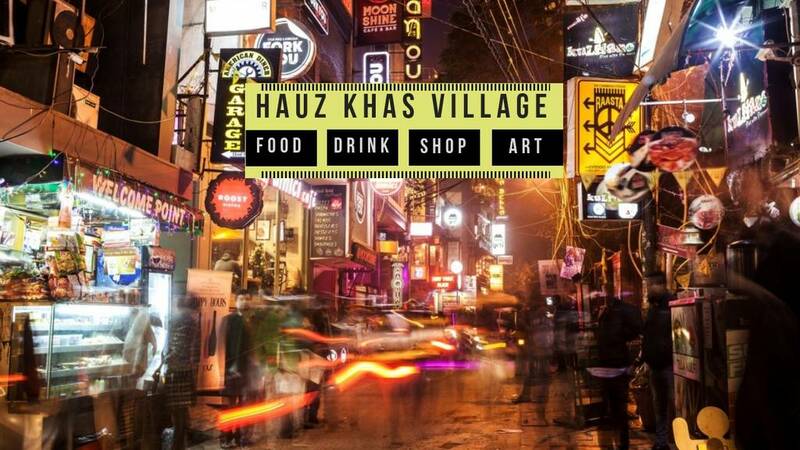 The thick gravy infused with the flavors of khus-khus, lemon and cardamom bring out the lovely flavor of the dish. We all have had those crispy savory kachoris, but when was the last time you had a sweets kachori? The royal rajwadi land of Rajasthan stuffs it kachori with mawa along with crispy dry fruits and serve it piping hot! It's an absolute treat. You can't just lick off the dipping chashni all over your fingers. Rajasthanis' do think out of the box when compared to rest of India. When you are bored with your plain old vegetables and want something different for lunch, this could be your go-to dish. 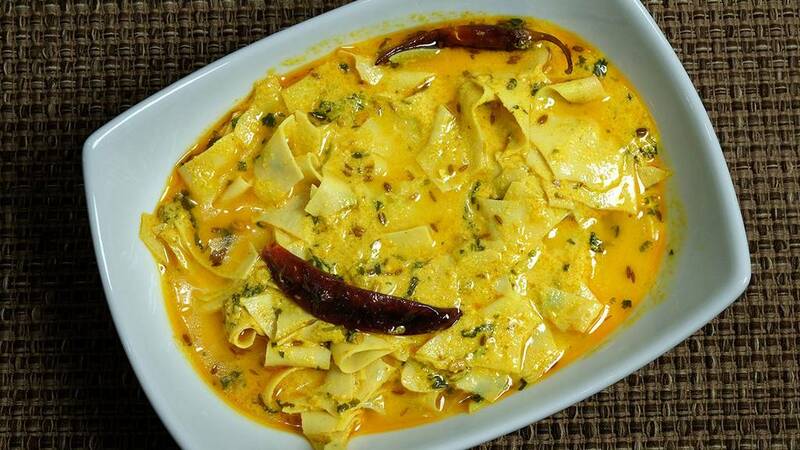 In this popular curry, roasted papads (thin Indian flatbreads made from lentils) are broken roughly and added to the yogurt gravy made with gram flour, chili powder, turmeric and chopped coriander leaves. The result is a mouthwatering curry usually served with steamed rice. Sunday lunch favorite leaving aside Rajma Chawal is definitely Kadhi Chawal! But, this is not the kadhi you and I eat usually. There are numerous variations of Kadhis in India and this is sure a unique one. 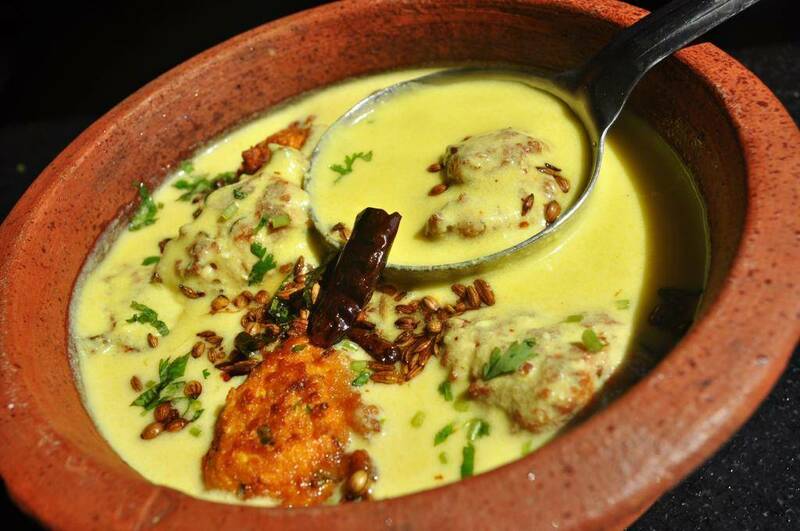 The Kadhi of Rajasthan is a spicy and tangy yogurt-based sauce, further thickened with gram flour. They add peas to their kadhi curry for that depth of texture in the dish. For some added kick, add gram flour dumplings (besan pakoras) are also added. 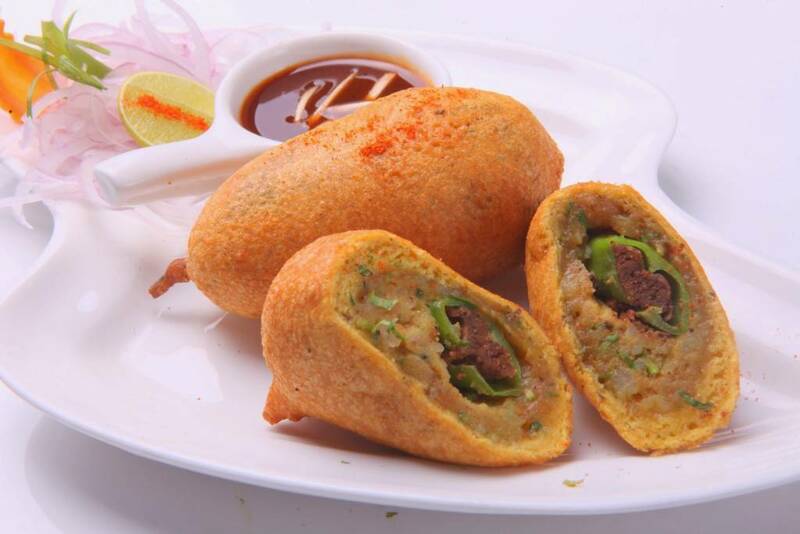 A snacky delight, Mirchi Bada is the perfect accomplice to your evening tea or morning breakfast. They are hot, spicy and scrumptiously delicious. 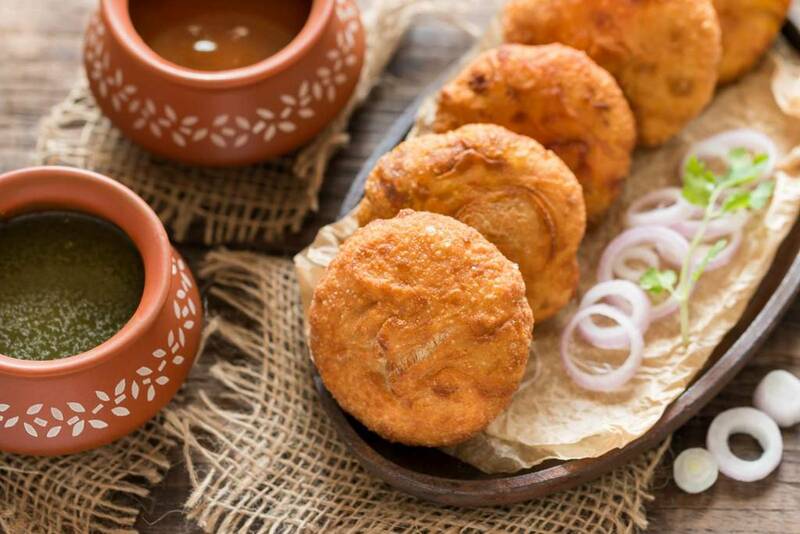 This Rajasthani food or more like a snack is basically spicy fritters available all over India, but no one does it better than Jodhpur, Rajasthan. It has a filling of potato and chili and is served hot with mint and tomato sauce. The chillis are not that hot but the extra added spices give the dish its depth. As odd as it may sound, it's just delicious! Pyaaz ki kachori originated in Jodhpur and is now eaten all over the state, mainly as a breakfast snack. They are flaky, deep-fried bread made from plain flour and stuffed with a spicy onion mixture with spices like fennel, cumin, turmeric and chili powder. 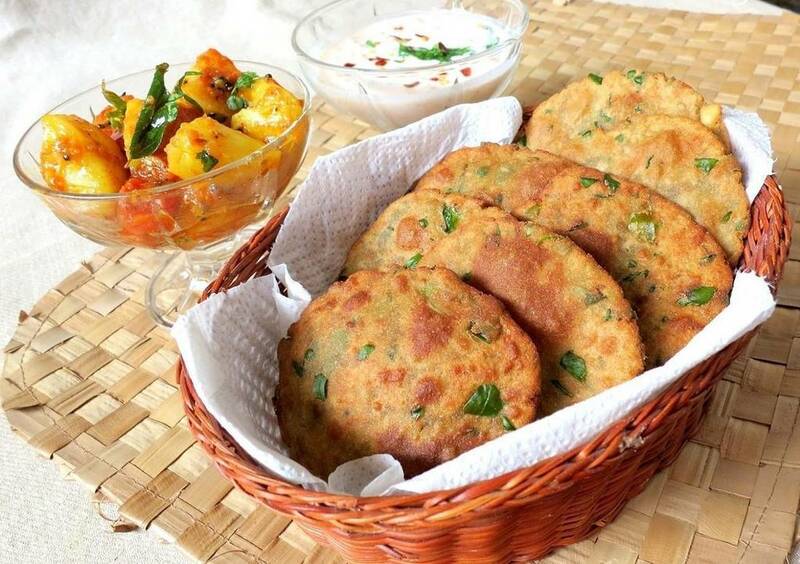 Usually, these kachoris are served with coriander & mint and date & tamarind chutney. It’s no exaggeration to say that once you’ve eaten these Rajasthani kachoris, you’ll keep coming back for more. 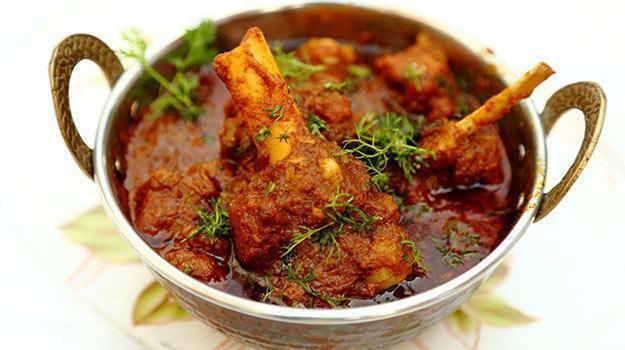 This is a quintessential curry of the land of Rajasthan and is very rare to find somewhere else. It is made up of five ingredients found widely across the Thar Desert. These 5 ingredients of panchkuta are sangri, ker, Kumat (seeds from the pod of a deciduous tree), gunda (a kind of wild berry) and dry red chilies. Travelers in the dessert rely on it as a staple. 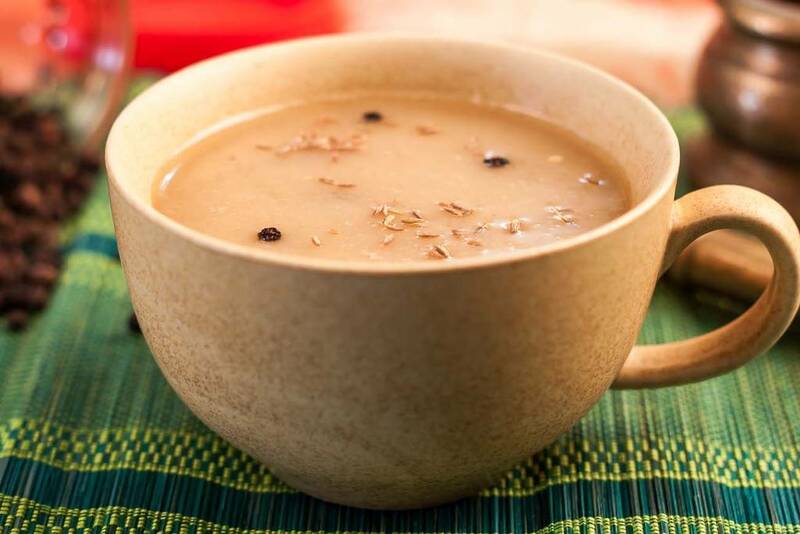 A thick broth made from millet (bajra) flour and buttermilk, which is heated and fermented is absolutely delicious. Bajra flour and buttermilk are put in an earthen pot and mixed to make a thick sauce. This is then left to simmer over a low flame for several hours until fully cooked. It is then eaten, usually as a soup. For rainy and cold wintery days this is the perfect evening snack or a light dinner option. A variant is 'makki ki raab', or corn raab, in which boiled corn kernels are added. 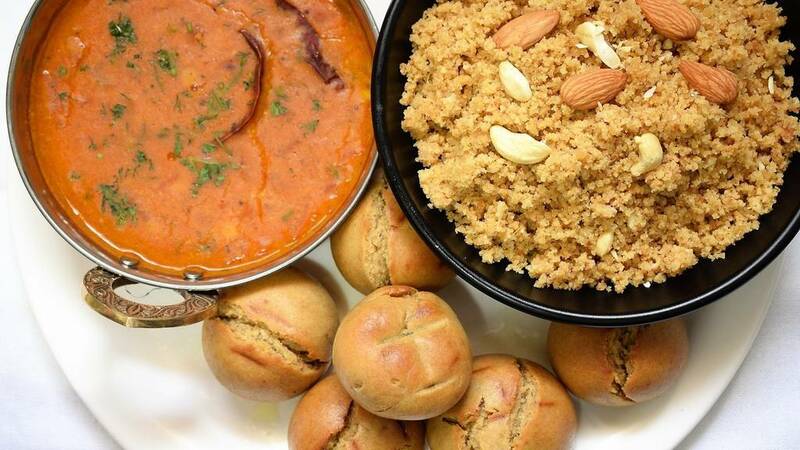 Isn't the perfect word to describe Rajasthani food is 'quirky'? Because I don't think anywhere else one could find extremities of the variety of this level. Bajra is black millet flour and in villages of Rajasthan, thickly rolled bajra rotis are cooked over cow dung cakes that imparts a delicious smoked flavor to the rotis. You can have these rotis with any of your favorite vegetables. 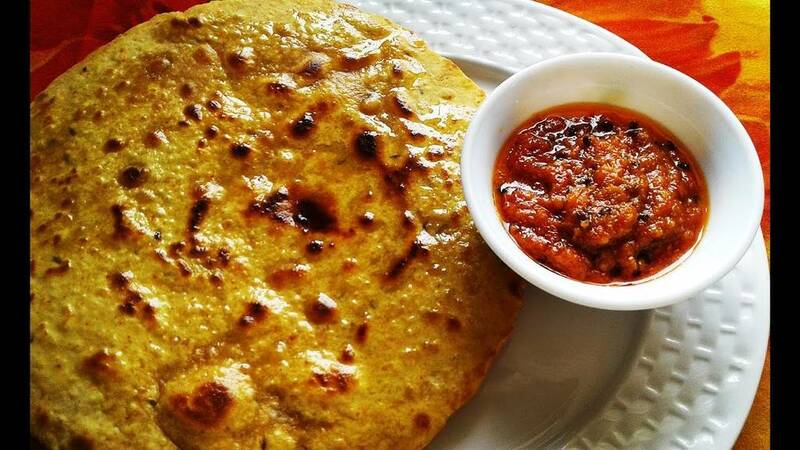 But usually, it is accompanied with a lasun ki chutney made of- a garlic dip made from garlic, red chili powder, lime juice, jaggery and homemade butter. 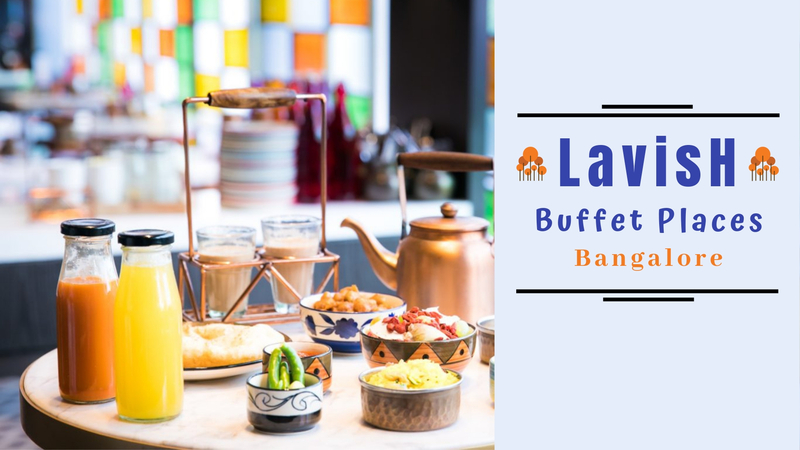 The heavenly food of Rajasthan filled with savory goodness also has an amazing variety of Indian sweets. One such is the soft and delicious Mawa-dish called kalakand. This ancient recipe of Alwar stands apart from everything else because of its wonderful taste that just melts in your mouth. This heavenly trip on the road to delicious desserts is not going to stop when it comes to Rajasthani food I swear. GUJIA; Do I need to say more? The sweet goodness we eat on Holi had to be from the state of royals. I don't even need to go into details about the ingredients and fillings because it is utterly delicious. 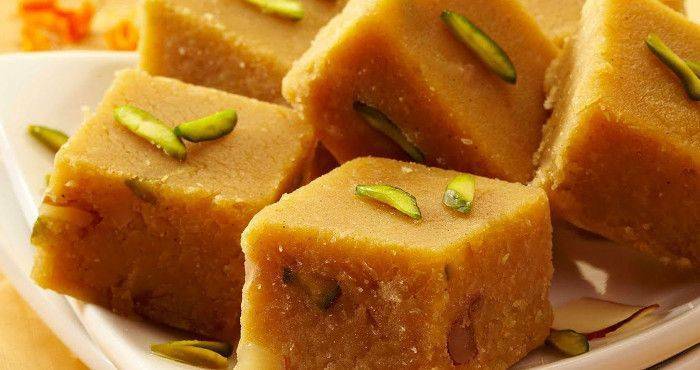 The sugar syrup that oozes out of the khoya and dry fruit will instantly give you a much-needed sugar rush. Rajasthan can be renamed to 'Poori-Land' I feel. And their love for Bajra is very evident. This is a favorite of all health conscious people because they are light, fluffy and flaky; just perfect. It is prepared with the minimum amount of oil and these finger-licking steamy pooris taste delicious with chutney, aaloo, and raita. 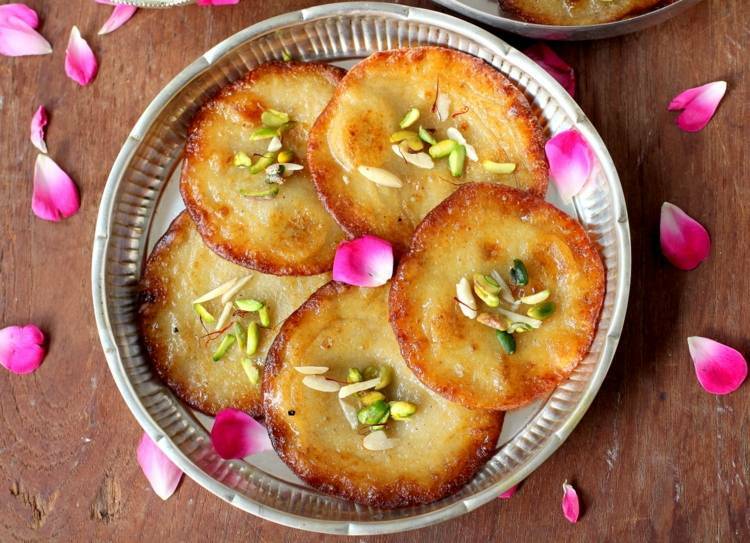 Indian sweets are clearly all from the land of royals and no Rajasthani feast is complete without Malpuas; another delicacy from the Rajwadi land of Rajasthan. 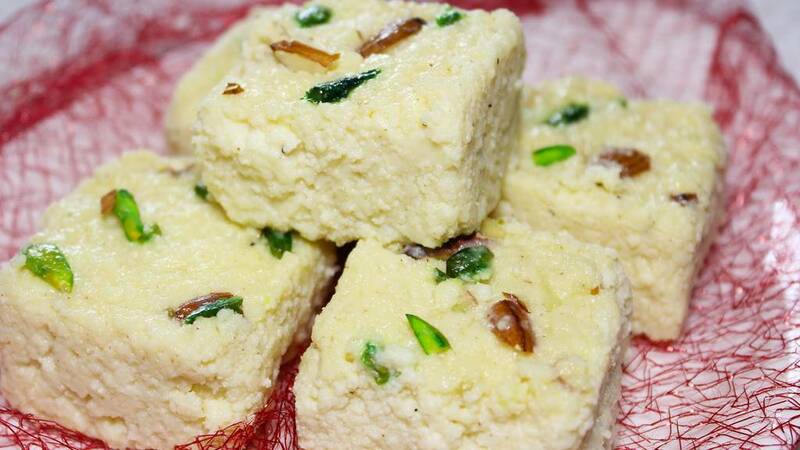 This delicious dish is prepared from flour, milk, khoya and added dry-fruits. Complimentary servings include Rabdi with Malpua. Malpuas from Pushkar is very especially famous. 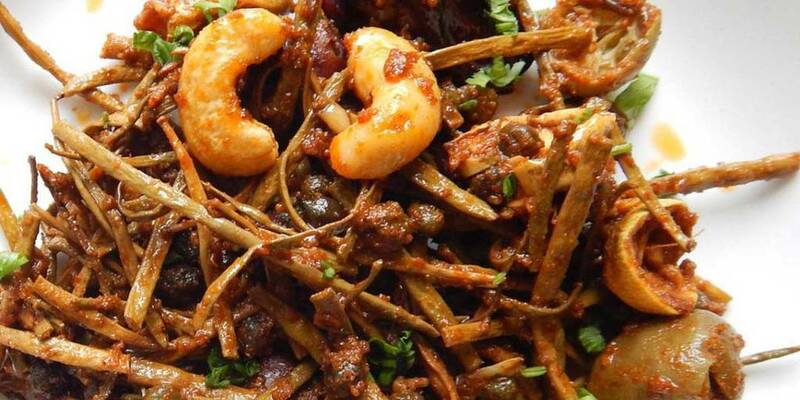 The dish is well enjoyed by everyone especially on the occasion of Makara Sankranti. 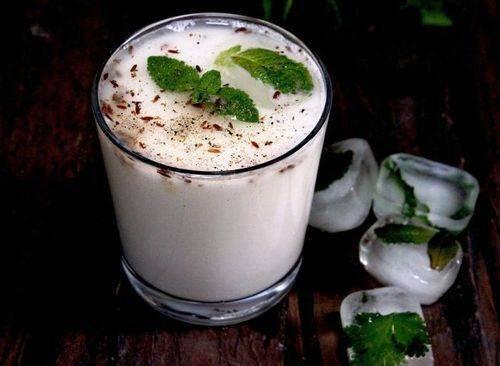 The last one had to be the lip-smacking beverage called Masala Chaach. Chaach or Buttermilk is an inseparable part of Rajasthani food-culture and to tone down all that ghee-laden food, this is the thing you need. It is a must-have in the extremely hot and sweaty weather conditions of the state. Masala Church is a tasty drink, usually taken with/after breakfasts and lunches. 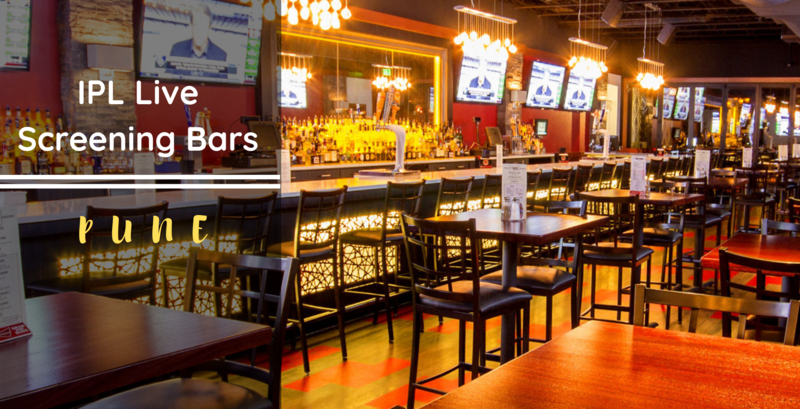 The drink is also an independent main course in itself. 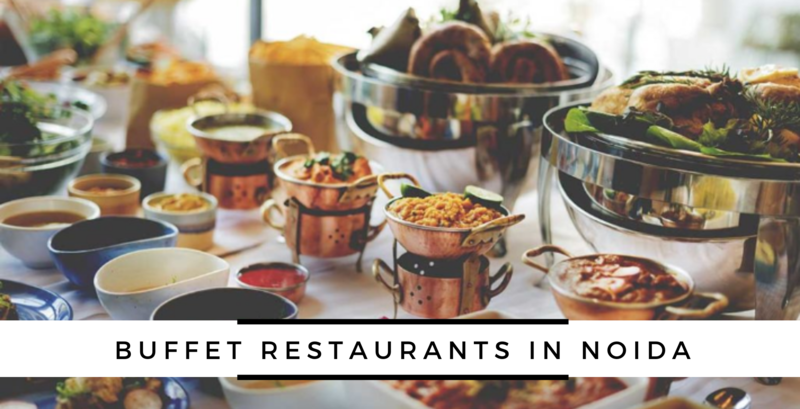 This vast magnificent range of food delicacies cannot be found anywhere except in the royal state of Rajasthan and all of this will definitely leave you wanting and salivating for more! 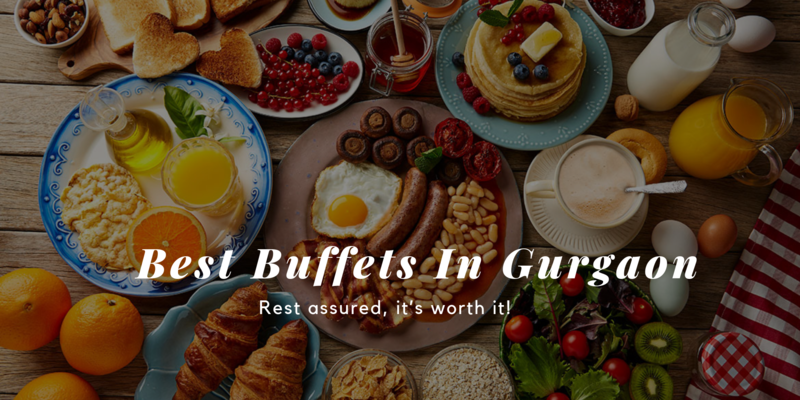 Please let us know in the comment section below if you find anything better than these Rajasthani Food.